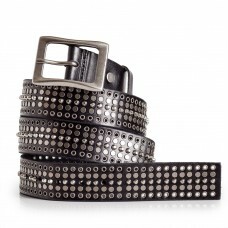 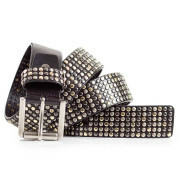 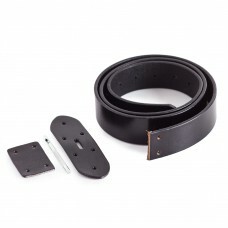 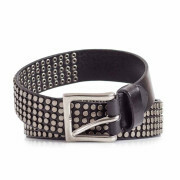 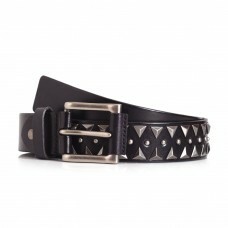 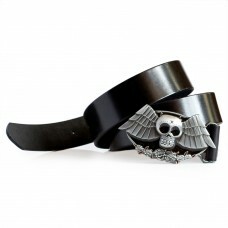 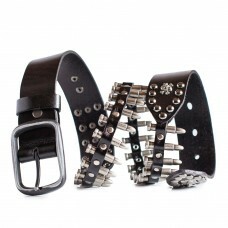 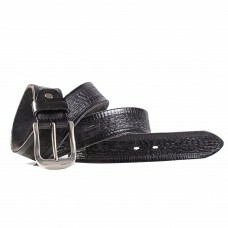 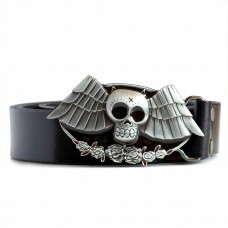 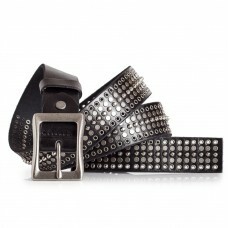 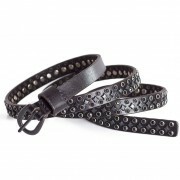 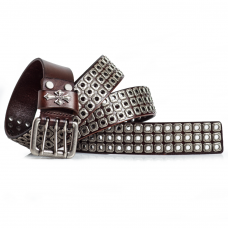 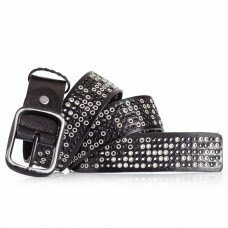 Mens black leather studded belt.Features a row solid rectangular metal studs, andtwo rows of square ..
Silky smooth leather belt with bat skull buckle.Sturdy durable belt crafted using fine natural calf ..
Black leather belt with triangle studs.Rock inspired design.Material: 100% Real natural calf leather..
Silky smooth full grain leather belt strap.Comes with two buckle holders, screw sets and hole punche..
Black leather belt with mini grommets.Two-color rock star design.Material: 100% full grain calf leat..
about this item: ★ strong leather★ easy fit for everyday use&n..
about this item: ★ soft suede leather★ comfortable fit ★..
Black leather belt with silver color single prong buckle.This belt has white stitching detail and ca..
about this item: ★ striking design★ excellent leathe..
Mens brown leather studded belt with rock inspired design.Biker design with triple prong buckle.Mate..
Brown bullets decorated leather belt.Punk rock belt design with decorative bullets.Material: 100% Re..
Brown belt perfect for smart casual outfits. 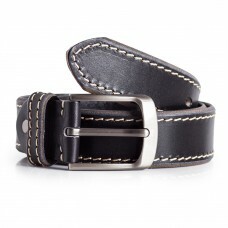 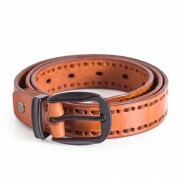 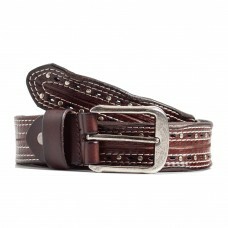 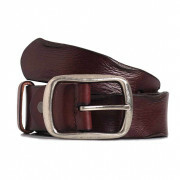 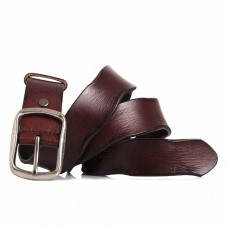 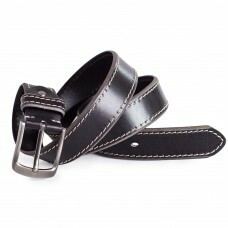 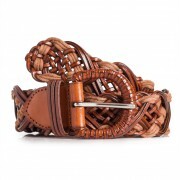 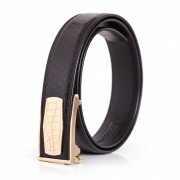 Classic design made of quality leather. 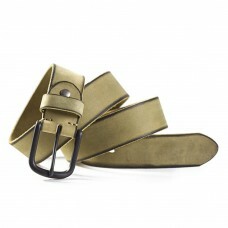 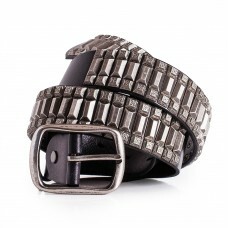 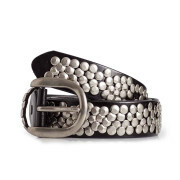 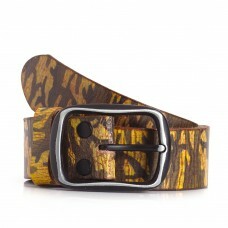 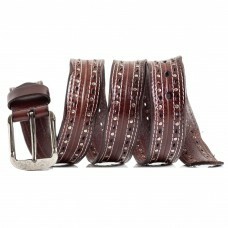 Material:..
Bullets decorated leather belt.Punk rock belt design with decorative bullets.Material: 100% Real nat..
Casual military leather belt with camo print.Features distressed black buckle.Material: 100% mid gra..
Casual brown dress belt with carving and white stitching detail.Material: 100% Real natural calf lea..